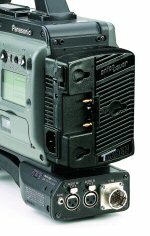 Tandem combines all the functionality of a one position InterActive® charger with the convenience of a noise free camera mounted wide range AC mains adapter. 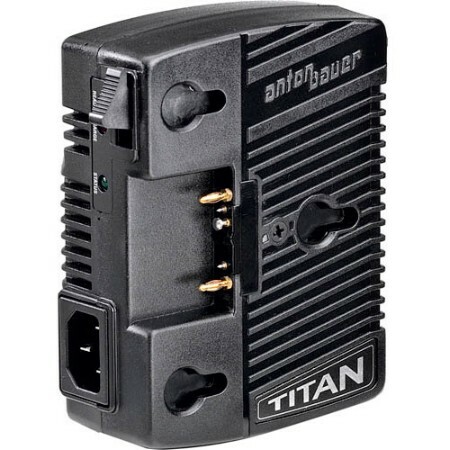 Tandem will power even the most power hungry high definition camera from any worldwide AC source. It also doubles as a full function InterActive Charger charging any Anton/Bauer Gold Mount battery in two hours or less. Weighing only one pound (.450 grams) the Tandem 70 is the perfect addition to any field camera and a lightweight mains adapter and a high performance charger. Meets all applicable regulatory requirements including CE and FCC.